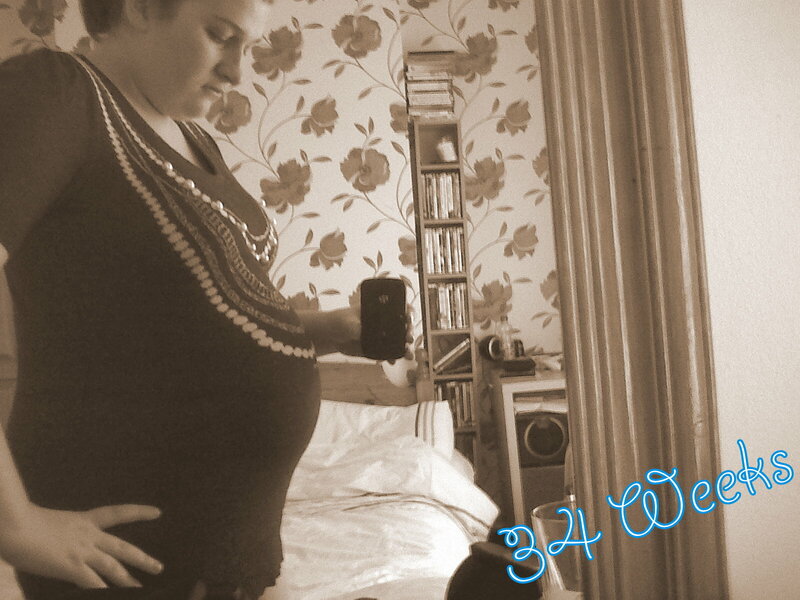 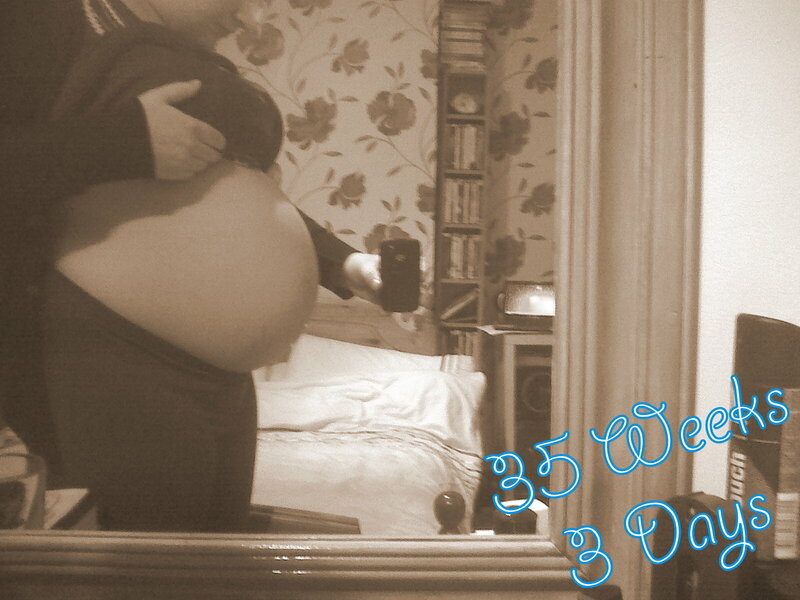 Growing Belly During Pregnancy #1. 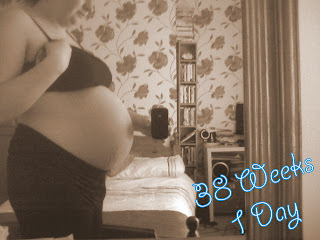 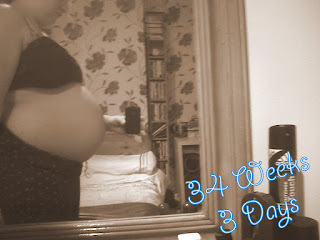 During my pregnancy with Jack, it took a while for me to 'show' that I was pregnant. I always said to myself that I wouldn't take belly pictures, but as I started to get a bigger stomach I decided it may be something nice to look back on. 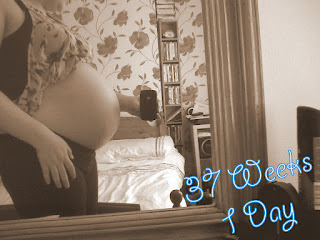 Also, when I have another child, it will be nice to compare. 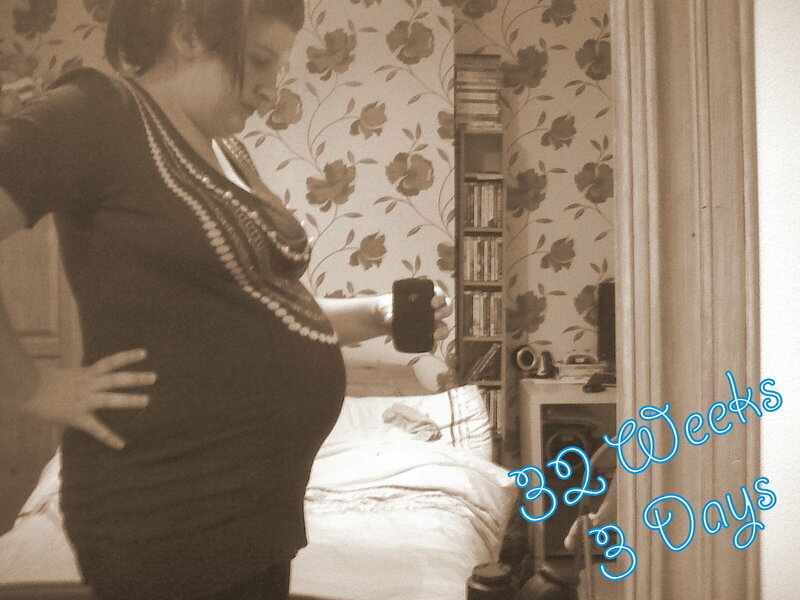 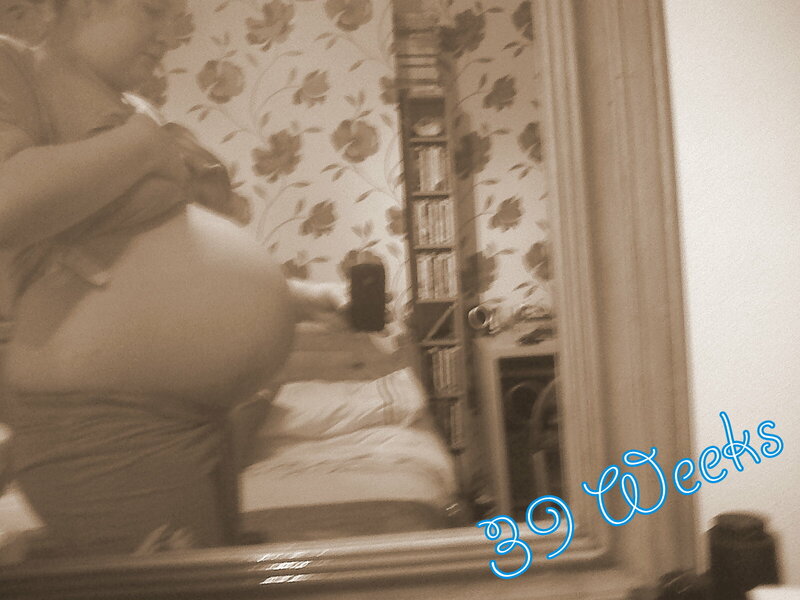 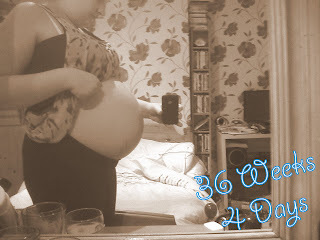 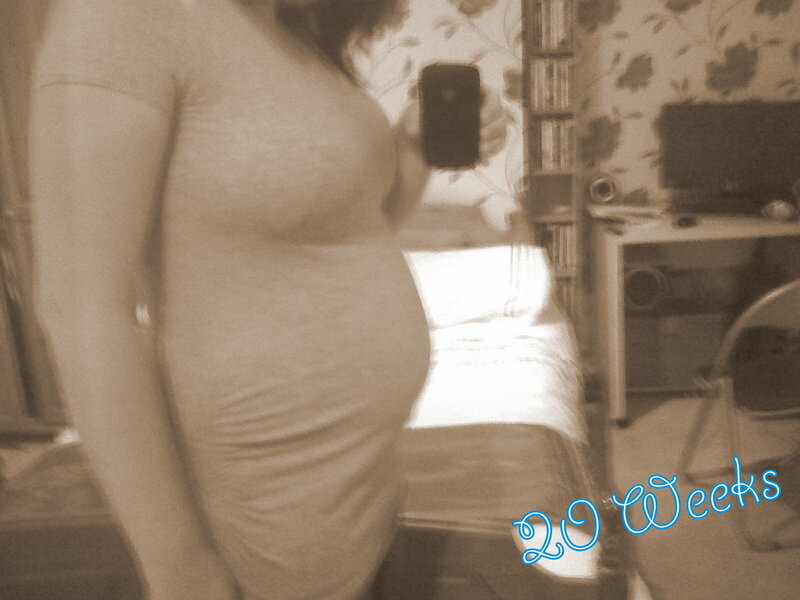 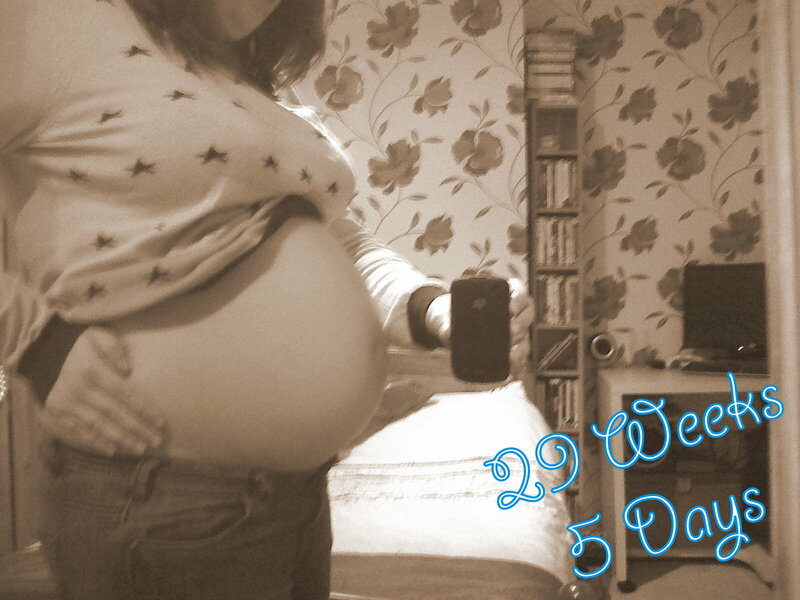 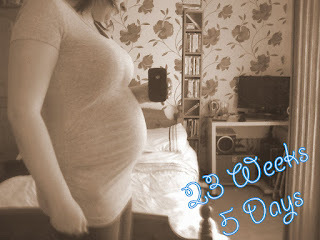 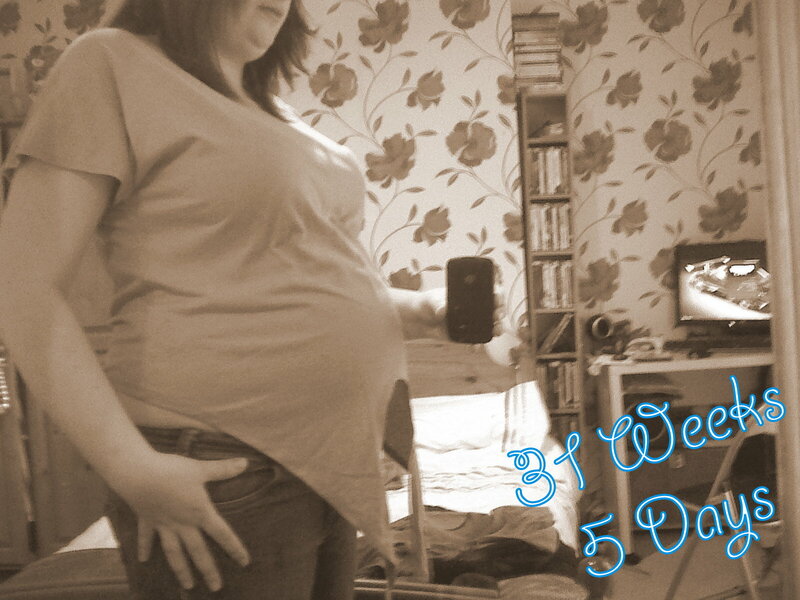 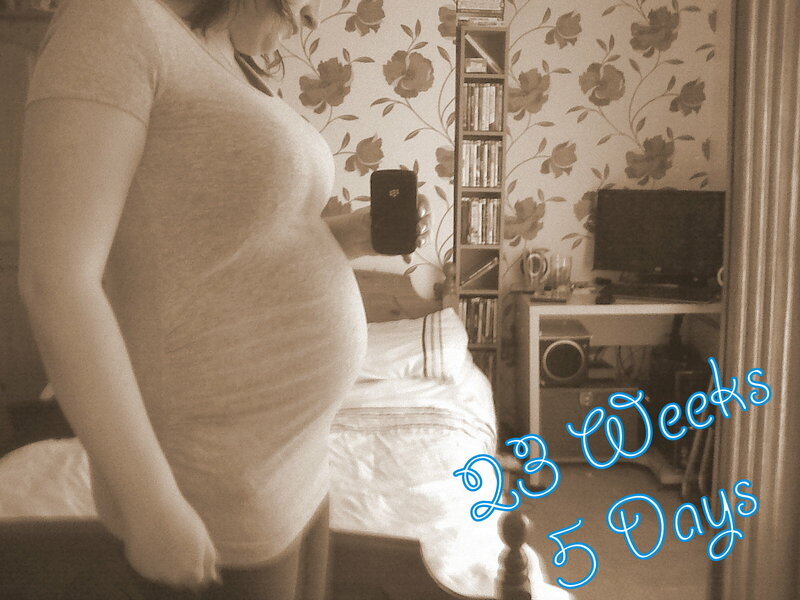 Therefore, I thought I would share with you my Bump pictures from my pregnancy with Jack, there aren't many from early pregnancy as I didn't have much of a belly.